A newly-refurbished, one-bedroom flat with wooden flooring throughout, located just moments from the green, open spaces of Battersea Park. 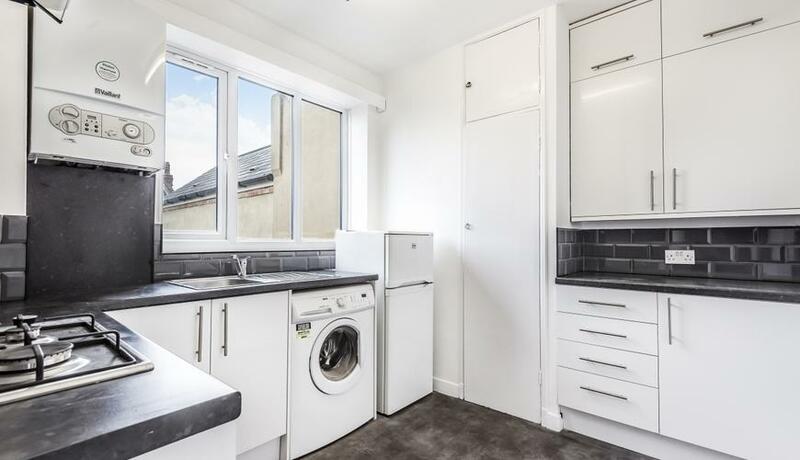 Having undergone recent refurbishment, this excellent one-bedroom flat is wonderfully bright throughout and comprises a large reception, a newly-fitted kitchen and bathroom and a spacious bedroom. The property additionally benefits from a communal garden and bike storage and is conveniently located for access to Clapham Junction station.